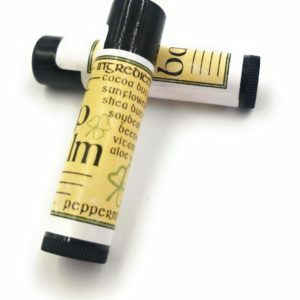 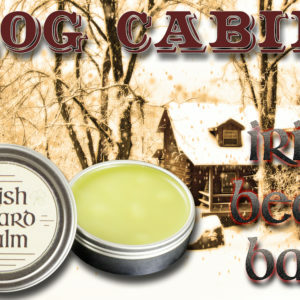 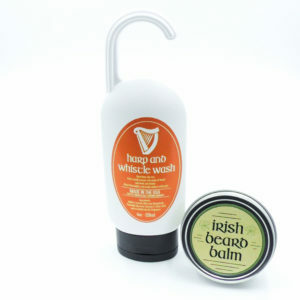 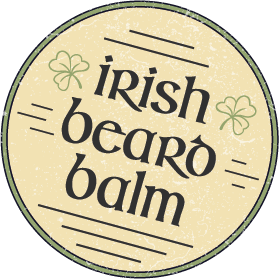 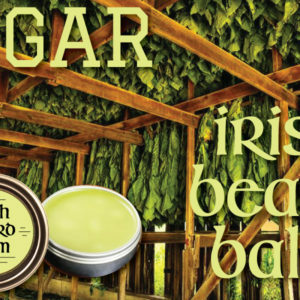 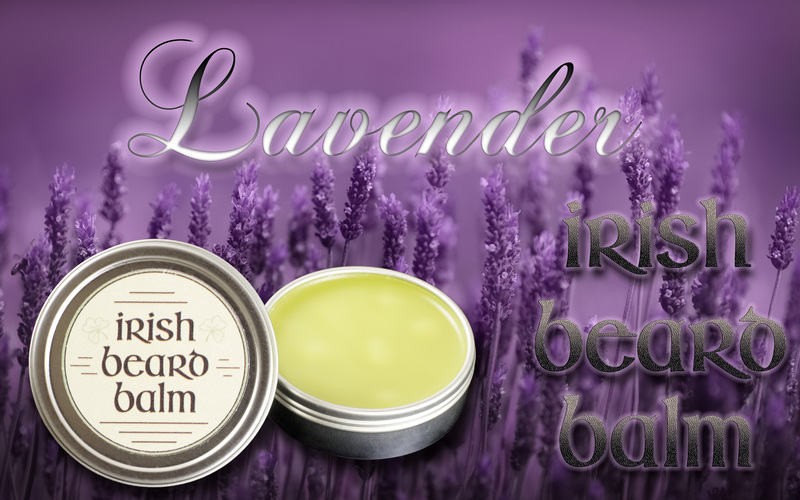 The essential oil used in Lavender Irish beard balm has a very fresh, slightly spicy, herbaceous and floral scent. 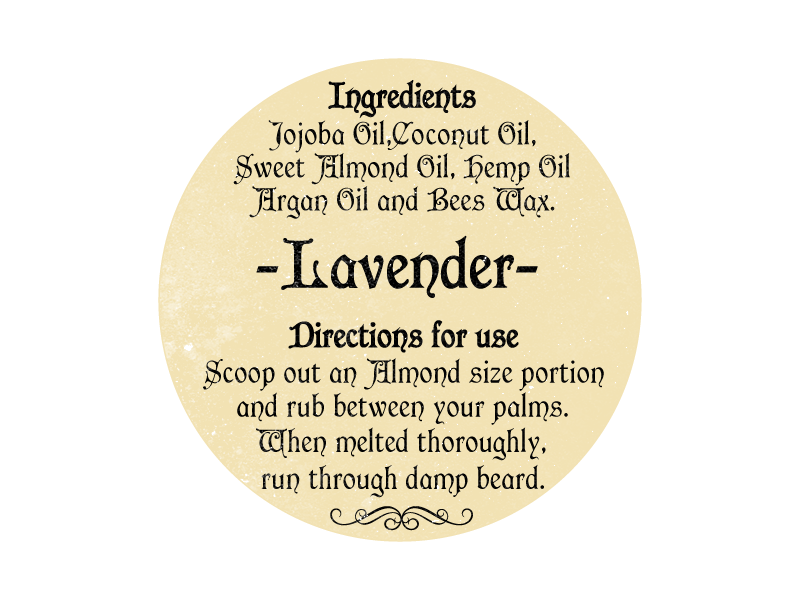 I developed this scent at the request of my wife. 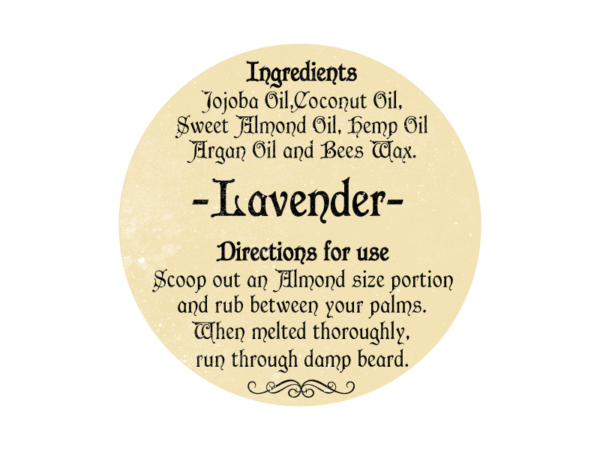 She loves putting lavender in her bath water and lighting lavender candles because lavender aids in sleep and is a natural relaxant. 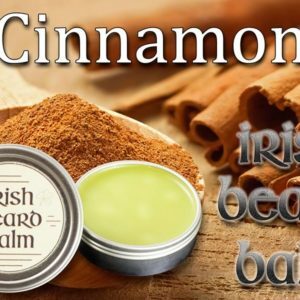 Now she is able to cuddle up to my beard and get that same, relaxing fragrance.